Want to learn how to fly a Phantom? 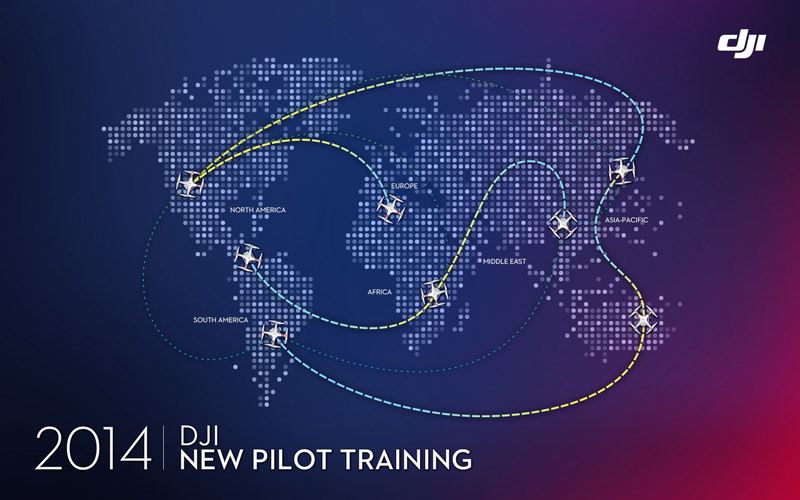 DJI is happy to announce our New Pilot Training Program, taking place around the world to help you learn how to fly. These free courses are designed for first-time pilots and those who want to learn more about flying safely. You’ll be given a full 1-hour indoor training session, followed by a 1-hour outdoor practice session with an experienced instructor. Space is limited, as only 60 students will be allowed at each location. And following every event, one lucky participant will win a coupon for 50% off a new Phantom 2 Vision+ of their own. After learning how to fly, share your work with the growing aerial photography community over at SkyPixel. Or if you have any questions about your Phantom, start posting on the DJI Forum.